Microsoft revealed the exciting news that the freshly launched Xbox Game Pass will offer gamers a minimum of new five games each month. You can think about the Xbox Game Pass as a similar experience to the one offered by Netflix, the only difference being games versus TV shows and movies. With it, you pay $10 every month and get access to a buffet of games you will be able to download and play all the time. 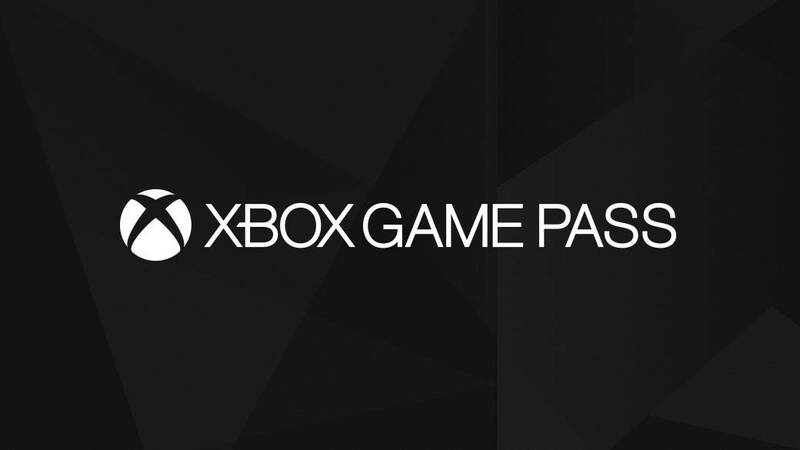 For now, the Game Pass includes more than 100 games, and among them, you’ll be able to enjoy Halo5, Bioshock, and Gears Of War. If you are familiar with the Netflix experience, you must know by now that titles will eventually leave, but it was already confirmed that the first titles of the Xbox Game Pass will stay put until November. There isn’t a set amount of time for games to remain in the catalog but even if the titles are removed, they’ll stick around for a while longer in the first place according to the Xbox senior product manager Dennis Ceccarelli. Most of the games from the service will be available for enough time. Despite that, it would be great if the company would make an announcement every time before a game is set to leave the Game Pass. Such a warning would come in handy for subscribers who didn’t have the chance to purchase that particular game by then.